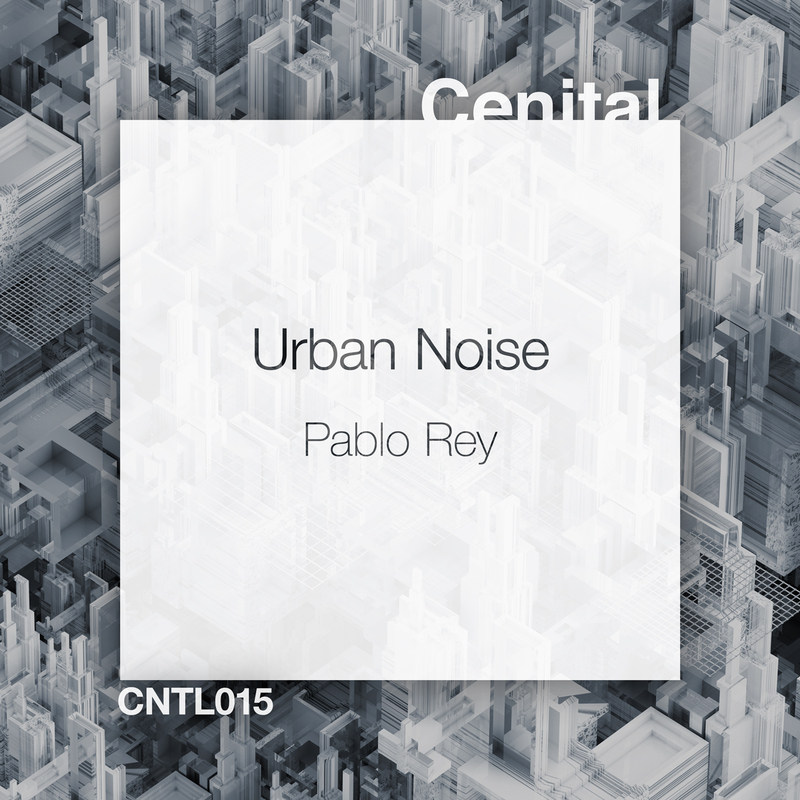 The new work of Pablo Rey explore the sounds from deep house to progressive. Essential!. You can buy the release on Beatport, Juno or iTunes and listen on Spotify or Deezer.